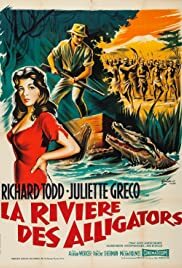 Africa, early 20th century, an Englishman marries the girlfriend of a late friend and faces natives and adventures, on the banks of a river infested with crocodiles. An English mother leaves husband and two children to follow her Italian lover to a lakeside villa. Her children follow her, intent in breaking up her affair.